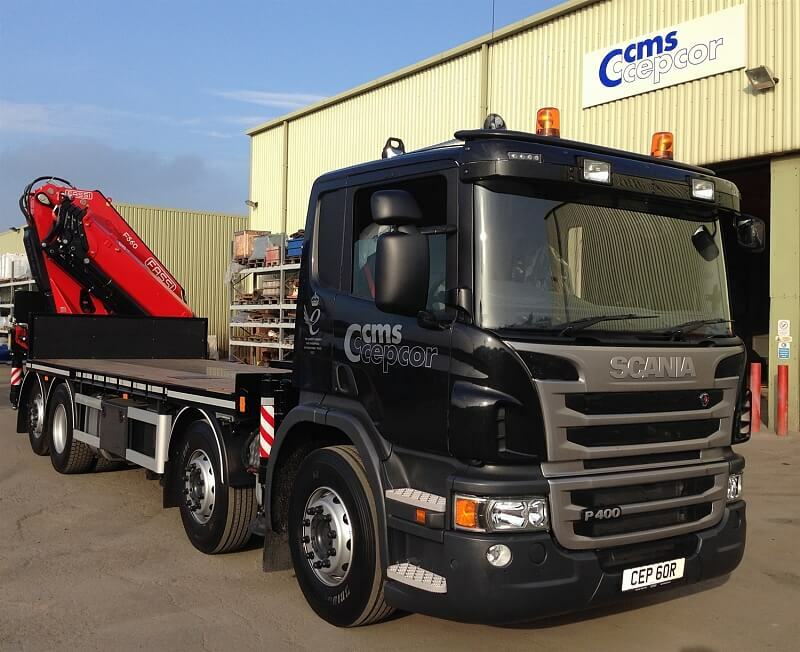 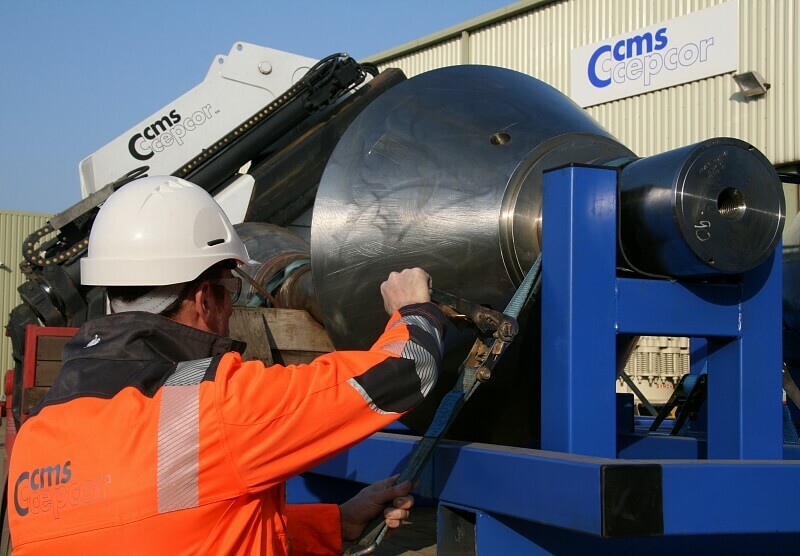 CMS Cepcor® operate a large fleet of service vehicles including several trucks mounted cranes. 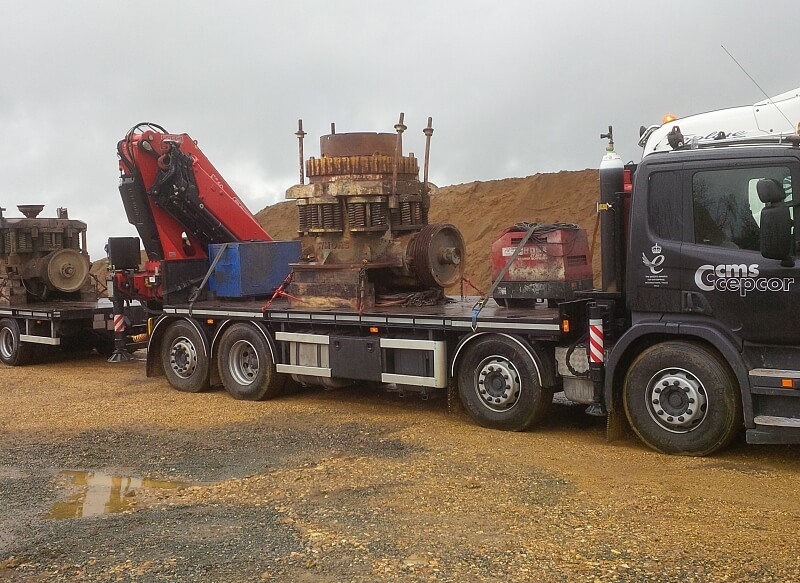 Capable of safely lifting upto 22,000 Kgs at 3 metre radius the truck mounted crane is capable of lifting a wide range of major crusher components, assemblies and even complete crushers. 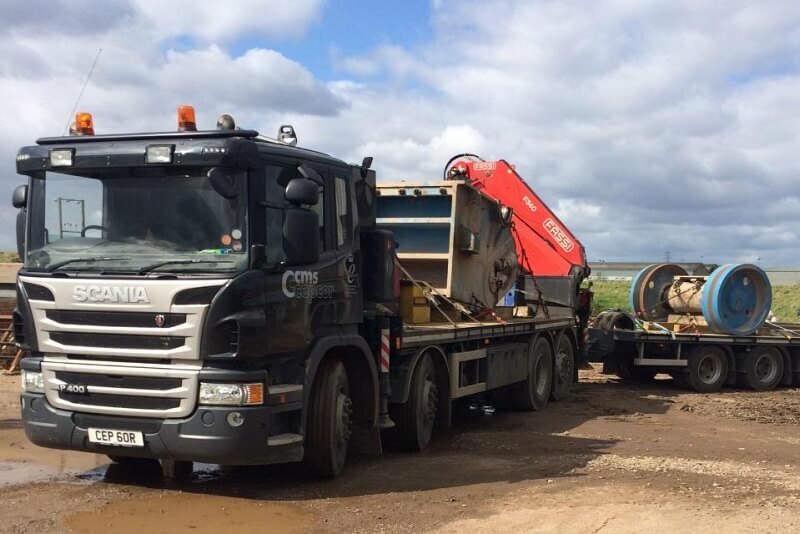 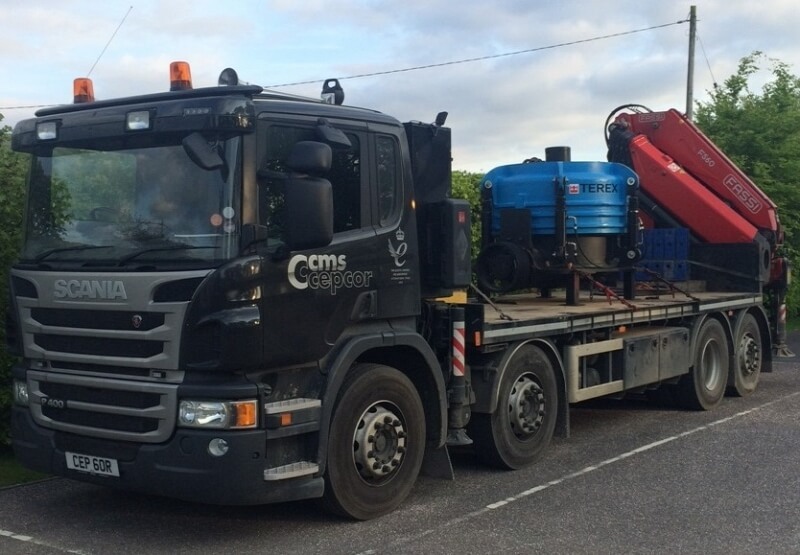 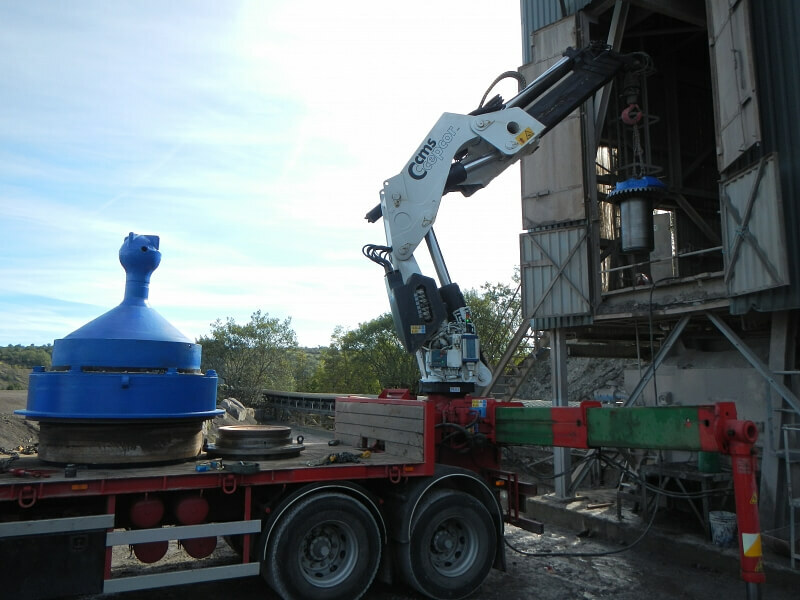 The truck mounted crane is ideal for completing manganese liner changes on a range of popular cone crushers depending on site specific installation.